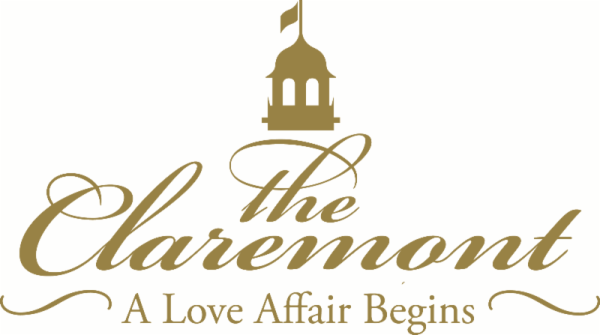 Beat the Heat this Summer at the Claremont! Disclosure: Sharing this fun deal on behalf of the ClareMont Hotel Club & Spa right in the East Bay. It’s officially June, and if you’re anything like me, you’re planning out your summer. What fantastic places to visit, where to explore, and where to have fun. For me, residing in Northern California without a pool, I’m often looking for a fun staycation to do just that. 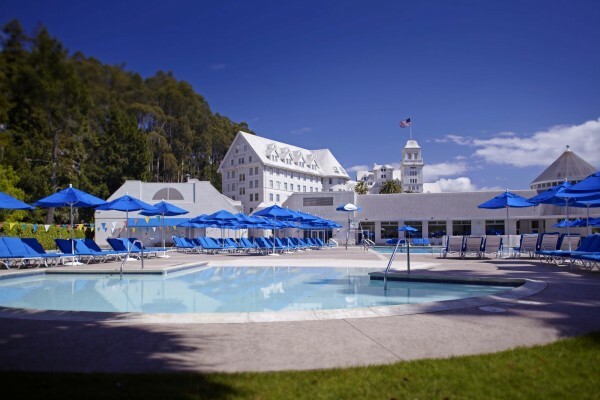 The iconic hotel’s Beat the Heat package includes guest room accommodations, parking and the facilities fee with access to the three mineral-treated outdoor pools, spa facilities, fitness equipment, and wireless internet, among others. 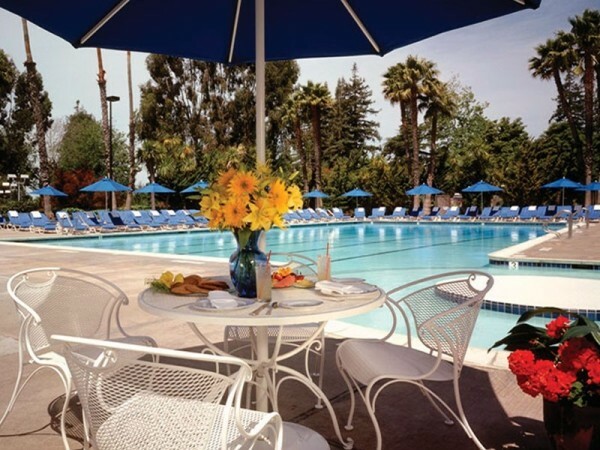 Starting at $269 a night, Beat the Heat is available now until September 1 and can be booked at http://www.claremont-hotel.com or by calling (510) 843-3000. The Club 4 outdoor pool where, with this package, you can take classes right at the club. This package includes overnight accommodations, parking, and facilities fee. *Facilities Fee: Includes some of the access to sauna, hot tub, fitness equipment and classes at the club. Sounds like the perfect StayCation to me especially with the beautiful views of the Bay from the Hotel.